Why I Started Juicing - Discover the health benefits of juicing and how it can quickly turn every thing around! 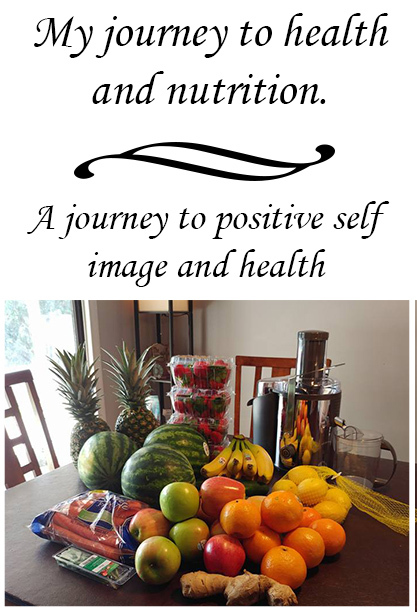 To start my Health and Nutrition series off, I’m going to begin with juicing! This all started with the idea of juicing. I watched a documentary once about it and fell in love with the idea. Why did I choose juicing? The number one question people ask me is, why not just eat the fruits and vegetables? Here’s why… For breakfast today I had a half of a watermelon, 2 oranges, 2 grapefruits and an apple. Would you be able to eat all of that in one meal? I couldn’t! My husband had a quarter of a cabbage, 2 carrots, a half of a cucumber and some mint leaves. He had no desire to eat any of that, but he drank it! Each juice recipe serves its own purpose! There is juice for cancer, juice for pain, juice for anxiety, juice for skin. When I say there is juice for these things it really means there are fruits and vegetables for these things. Crazy idea right? God went ahead and gave us all we need to stay health by planting fruits and vegetables!! 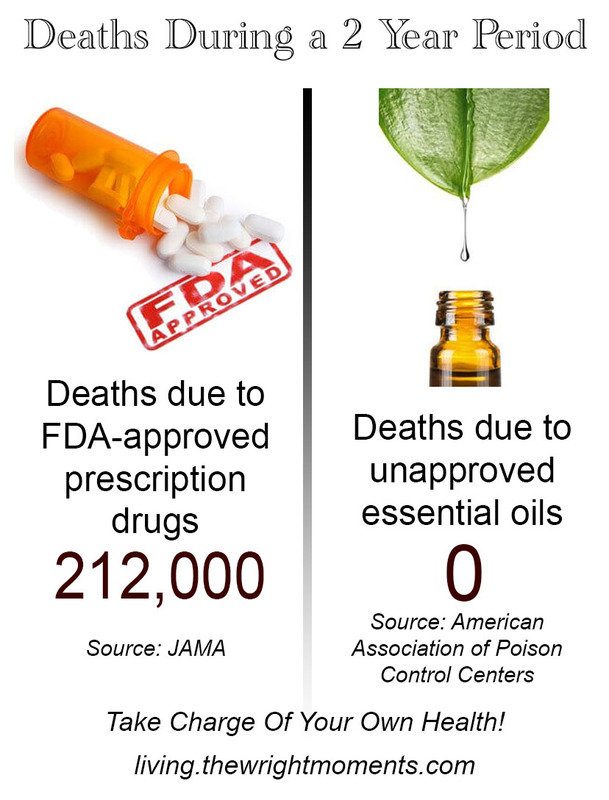 This is also why Essential Oils work so well, its straight from our creator! Before I finish up this blog I just want to dig a little deeper into juicing! Easier Break down – Juicing helps to break down fruit and vegetables so that nutrients are released more effectively making them easier for the body to absorb. When you don’t chew your food well enough some nutrients remain trapped within the food and go through your digestive tract without benefiting your body. Feel Better – When you get all of your recommended nutrients, your body naturally feels better. Your mood is better, your skin, your hair, your energy level, and your sleep is better. When I put a quarter cup of frozen peas on my dinner plate and consider that my vegetables for the day, I am failing at vegetables! 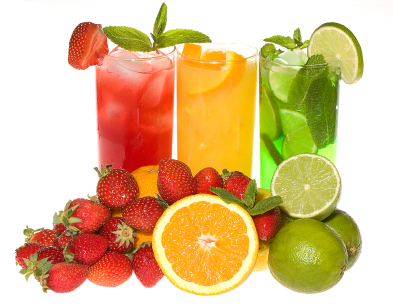 Enzymes – Fruits and Vegetable contain enzymes. Enzymes are extremely important to health. They spark the essential chemical reactions we need to live. 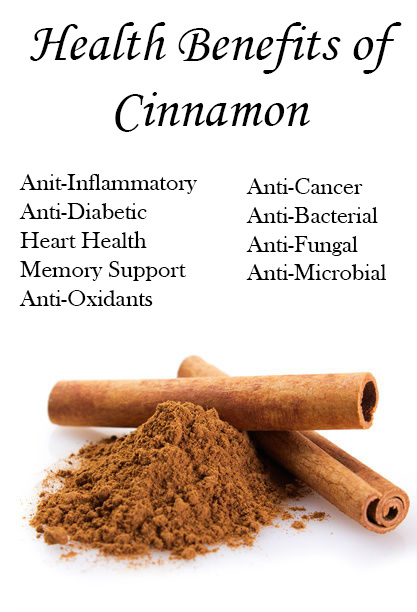 They are necessary for digesting food, stimulating the brain, providing cellular energy, and for repairing tissue. In order to save you from reading all day I will just recommend watching, Fat Sick and Nearly Dead. 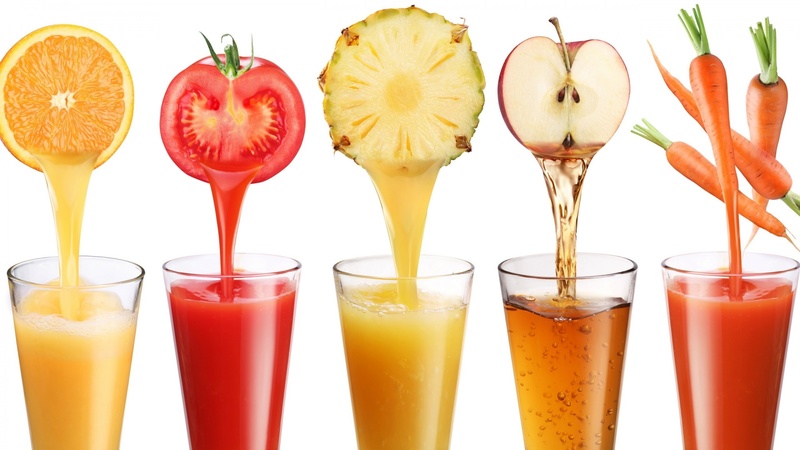 Its all about juicing and it is a great documentary! I watched it on Netflix but you can watch right here for free! Okay, the fun part, choosing a juicer! You can spend hundreds of dollars on a juicer. I wouldn’t recommend doing that for your first juicer. 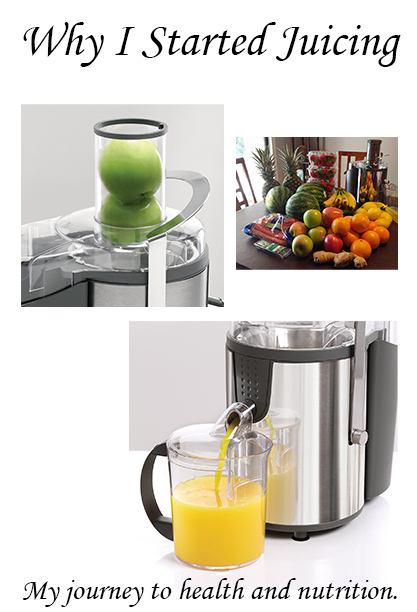 You do want to make sure you get a wide mouth juicer though unless you love cutting fruits and veggies! Also be sure the watts are high enough to handle large chunks for fruits and vegetables. I chose the BELLA 13694 High Power Juice Extractor. It has a wide mouth, 1,000 watt motor and its less than $60. It comes apart in 6 pieces for super easy cleaning! I considered getting the cheapest one I could find but I would have regretted it. I love my juicer! I will post some amazing juice recipes that even my picky pallet enjoys! If you are picky like me, I recommend starting with fruits to get used to the idea, then slowly add in some vegetables!